The City of Homewood, established in 1926, is in southeastern Jefferson County, is a suburb of Birmingham and has one of the highest p opulation densities in Alabama. As of the 2010 census, the population of the city is 25,167. Click here for Homewood Chamber of Commerce. 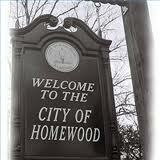 Below you will find a list of Homewood homes for sale. If you are interested in selling or buying any property in Homewood or the surrounding areas, give Bonnie Hicks a call at 205-915-7653. 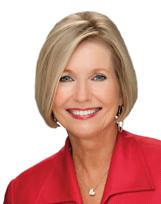 Please see the current homes for sale in Homewood or contact Bonnie for additional resources.